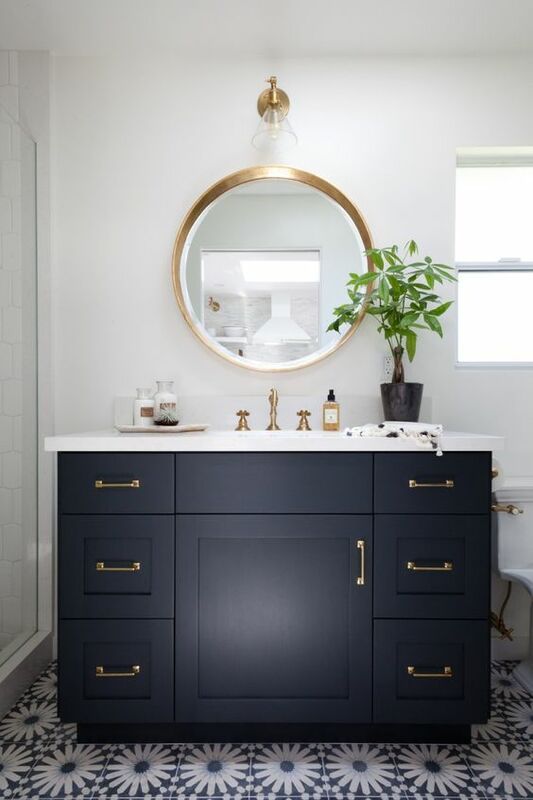 Brass accents are becoming more and more prevalent as we progress through 2018. 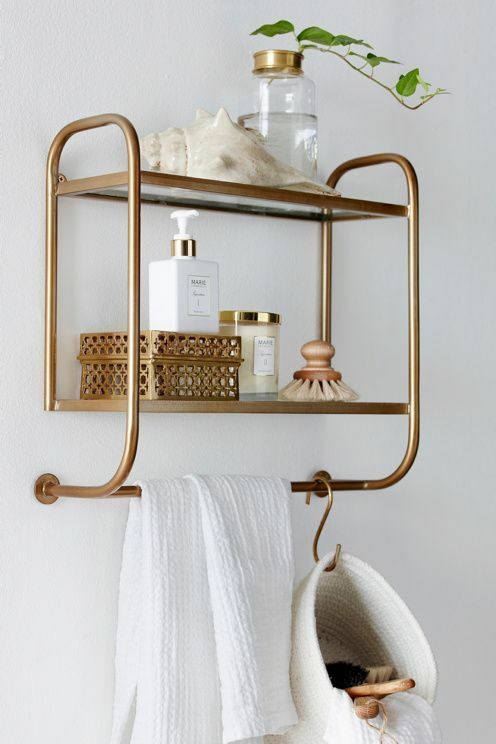 Brass is a surprisingly warm and subtle alternative to the expected steel accents. It is much more understated and luxurious than it used to be and that is why we are seeing it in more homes! 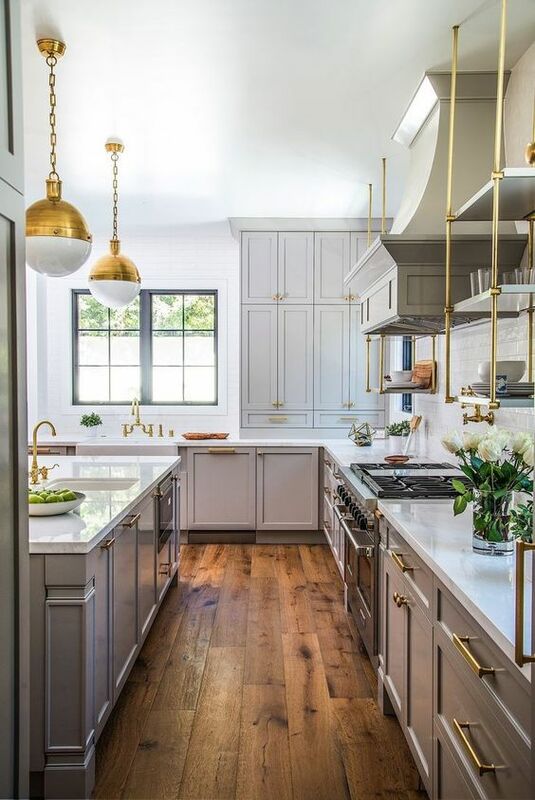 The thing about brass is that when done in a tasteful manner, it never goes out of style. 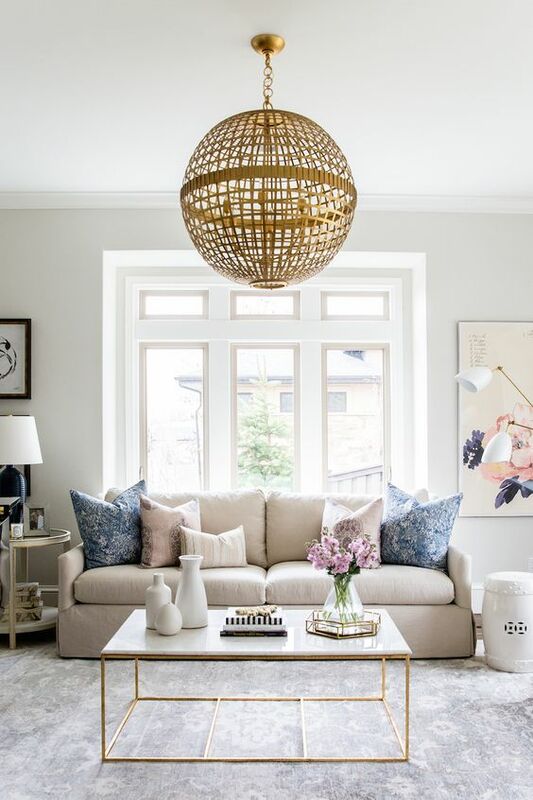 While people may not be as interested in covering their rooms in wall-to-wall brass, it is well-suited to accent pieces, fixtures, lights and other smaller decor items. 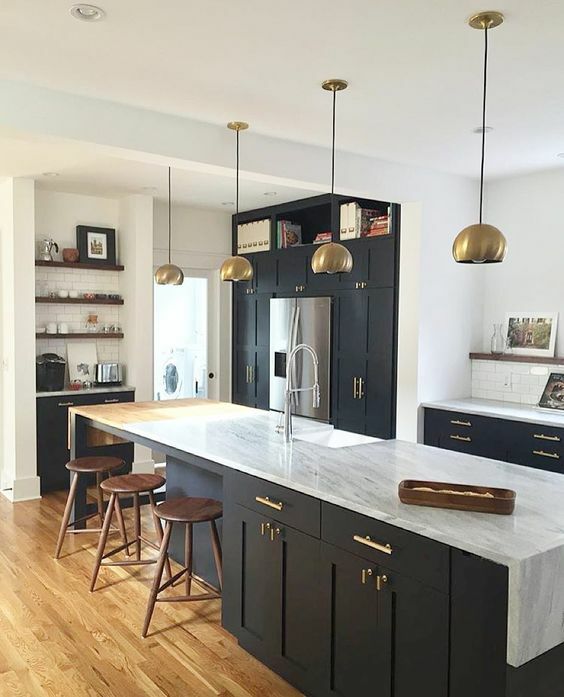 Check out a few photos for design inspiration!